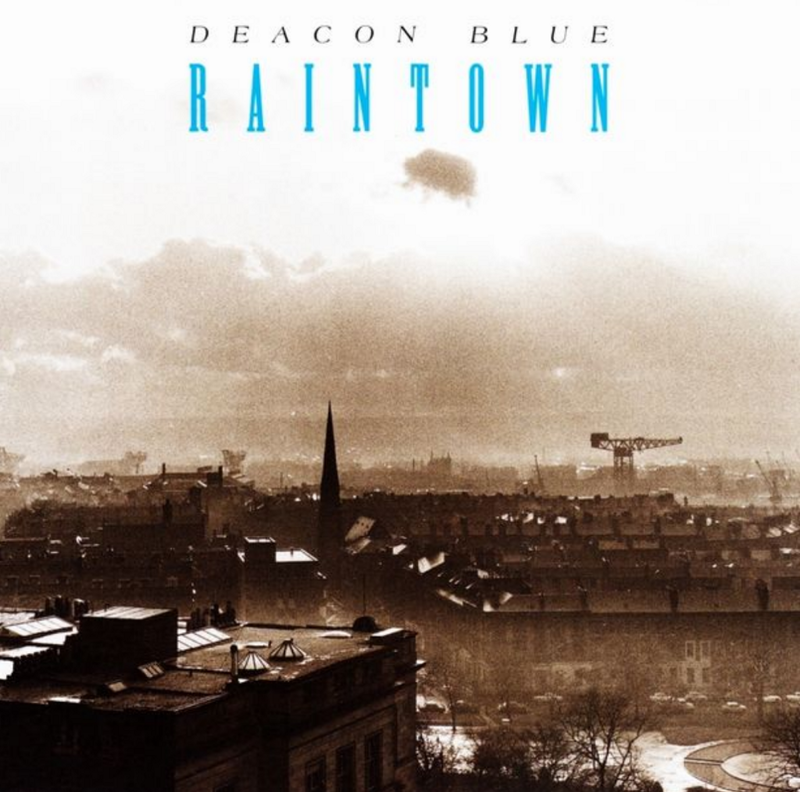 A song about a Cleansing Depot worker who dreams of buying a wee boat, and heading into the Atlantic, Deacon Blue’s Dignity was the first single release from the band’s debut 1987 album Raintown. In its initial outing the song failed to reach the Top 40. But a re-record and re-release the following year saw it rise to no.31 on the UK Chart. Its highest ever chart position was in 1994 at no.20. In my head, it was a chart topper, for the bald stats tell you nothing at all about the number of weddings and funerals Dignity is played at, even still. They say nothing either about the conviction and love with which a Scottish audience, in particular, hollers “I saved my money”. And nothing about how the song makes certain older men cry, or about how it rankles still others. 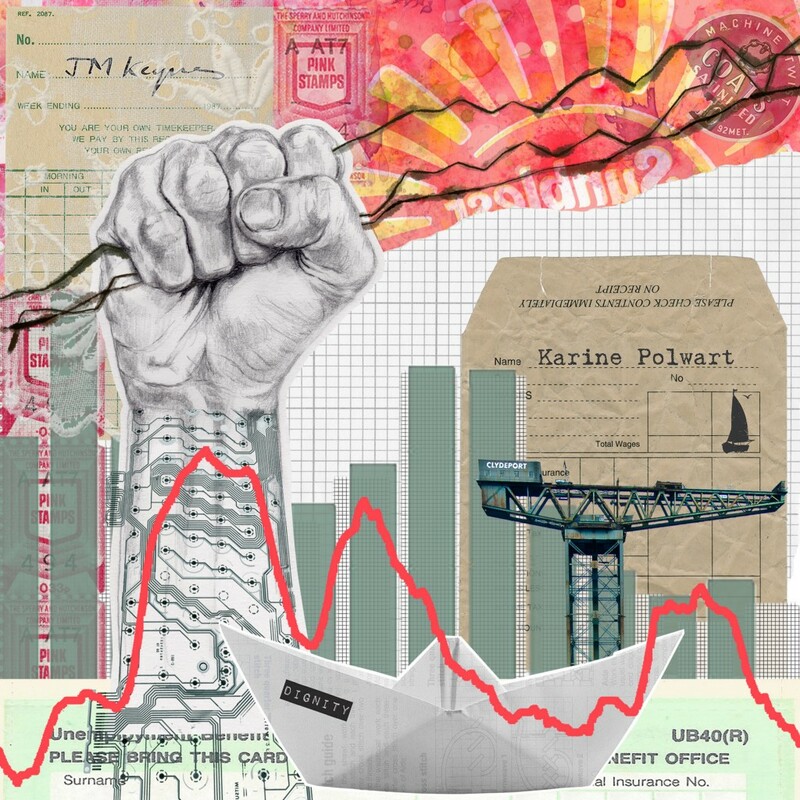 One person’s dewy-eyed, middle-class sentimentality is another’s beacon of hope. Songs are like that. They mean what they mean, to me, to you. They land in our lives however they land. And those meanings and resonances are impervious to argument. Dignity isn’t just a song in individual lives. It’s found civic roles too. It was played at the closing ceremony of the 2014 Commonwealth Games in Glasgow. 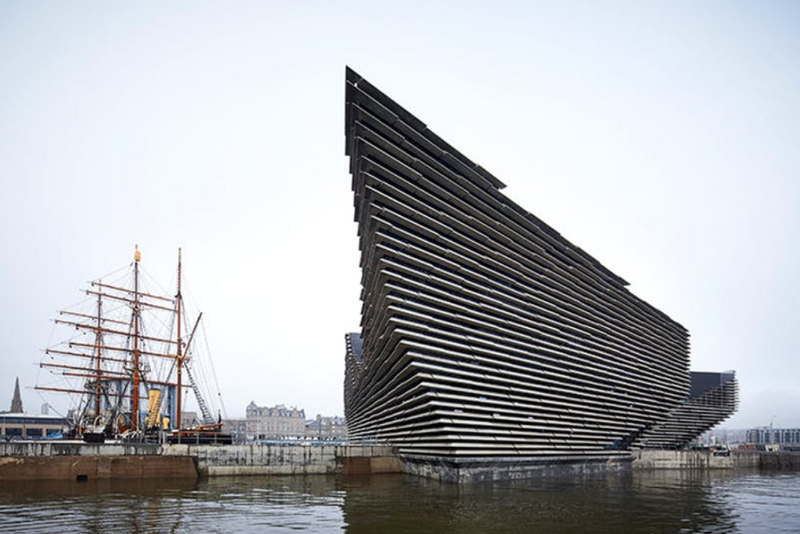 And it was sung a capella by a massed choir of women at the 2017 opening of the V&A in Dundee (Deacon Blue lead singer and writer, Ricky Ross, is a Dundee man). Whether you like it or not, only a song of a very particular reach and symbolic power can get into as many emotional crannies as Dignity. I have a huge soft spot for it. And I’m endlessly curious as to why some songs matter more here than there, more to you than to me. I’m fascinated too about by the sheer heartfelt meaning so many of us find in, or attach to, pop songs, and especially, here in Scotland, to Scottish-made ones. So, for the remainder of this month, I’d like to share some of my thoughts, about just this one song, about where it takes me.